On Thursday we began the last of our trip through Italy. 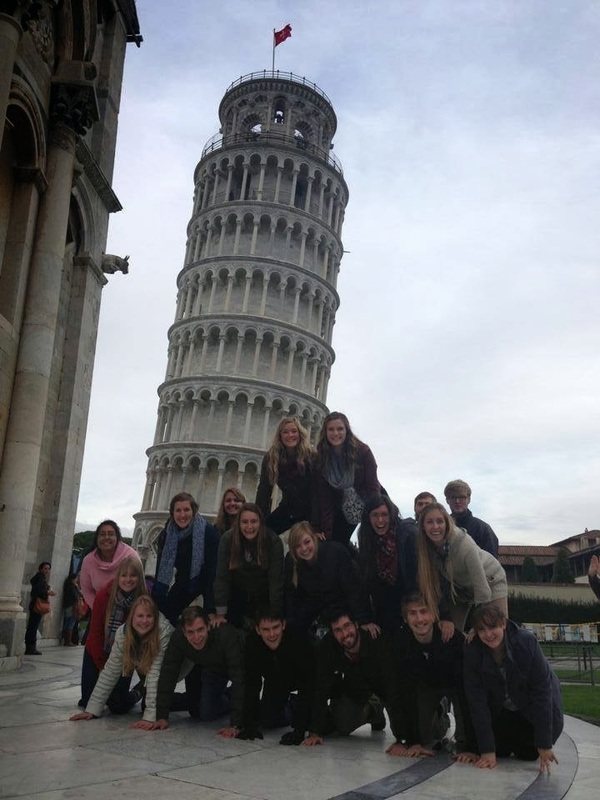 The stretch of road included a stop at the famous city of Pisa to visit the Piazza del Duomo where the AMBEXers climbed to the top of the cathedral bell tower-- better known as the leaning tower of Pisa! The plaza is also home to Duomo of the Archdiocese of Pisa as well as a stunning baptistry dedicated to St. John the Baptist, both of which the AMBEXers were able to thoroughly indulge in. 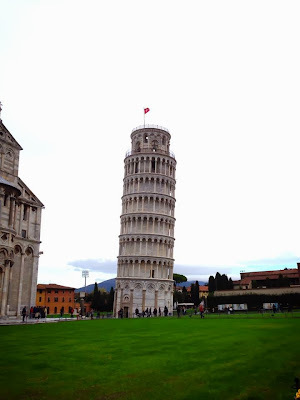 After our stop in Pisa we continued west toward the coast of Italy until we arrived at the scenic destination of Cinque Terre, a collection of five cities built high upon the cliffs of the Italian Riviera overlooking the sea. 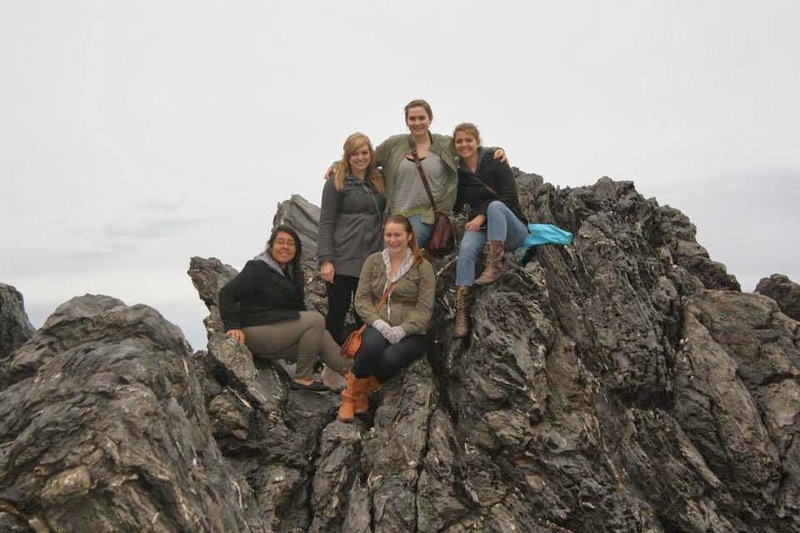 Many adventures were had by all including mountain hikes, train rides, and night swimming in the Tyrrhenian Sea! After two nights and many adventures in good company we made yesterday for our home away from home. Through rain and snow, mountains and meadows and nearly 9 hours on the road we arrived in Regensburg. Our last road trip had come to its end.